Prime Minister Manmohan Singh has announced the most waited and boldest decision ever in his career. New FDI policy allows foreign super-market chains to enter India and overseas airlines to buy stake in Indian air carriers. 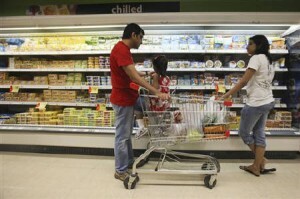 New FDI policy allows overseas super markets to invest 51% FDI in multi-brand retail in India. 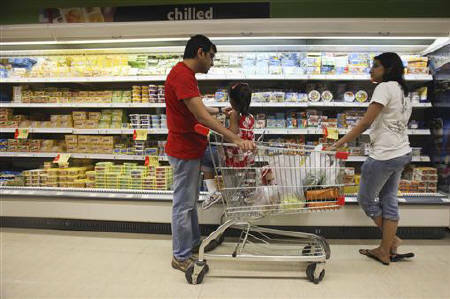 This paves the way for renowned supermarkets like Walmart and Carrefour. This move is criticized by various political parties and state delegates. They are of the opinion that this will not allow domestic companies to explore the dynamic Indian market. Government has also stated that Indian states who do not want implement this policy are free to do so. Cabinet has also made a decision that foreign retailers who want to set setting up a single brand store in India have to source a minimum of 30% of their goods from Indian companies. New FDI policy is expected to bring a change to the Indian market and give it an international look. Want to move to a developed country with all amenities and facilities, call us on 1800 103 1555. Visit http://www.opulentuz.com/#. Share your views with us on Facebook.